A must have for the season! 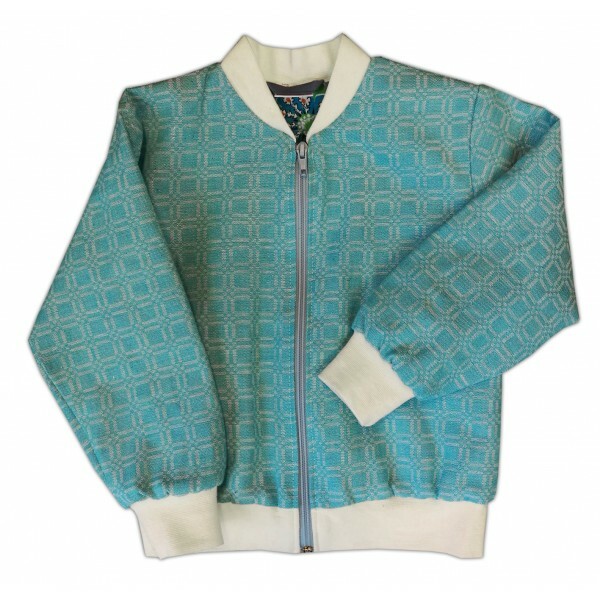 Bomber jacket made of recycled or surplus material. The style and a reason at the same time.